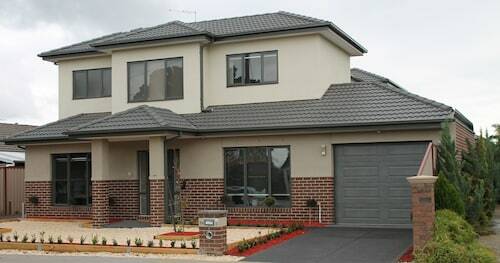 Situated in the suburbs, this vacation home is within 6 mi (10 km) of Flemington Racecourse, Melbourne Convention and Exhibition Centre, and Spirit of Tasmania Ferry Terminal. 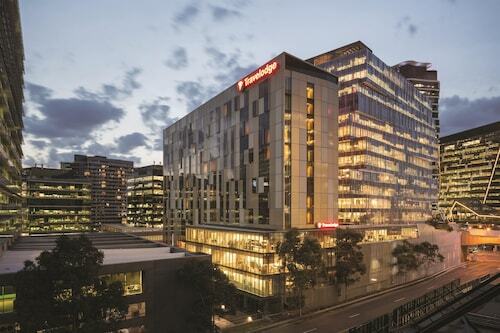 Marvel Stadium and University of Melbourne are also within 6 mi (10 km). Spotswood Station is 11 minutes by foot and Yarraville Station is 12 minutes. 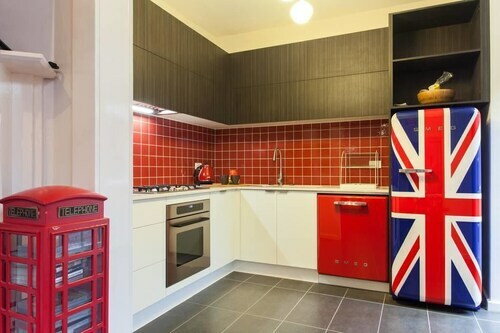 Maybe there could have been a dustpan and some cleaning items? Other than than it was perfect so happy with it. 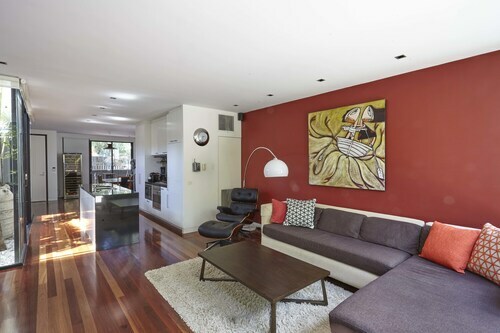 Situated in South Yarra, this vacation home is within a 15-minute walk of Toorak Road and Alfred Hospital. Royal Botanic Gardens and Rod Laver Arena are also within 2 mi (3 km). 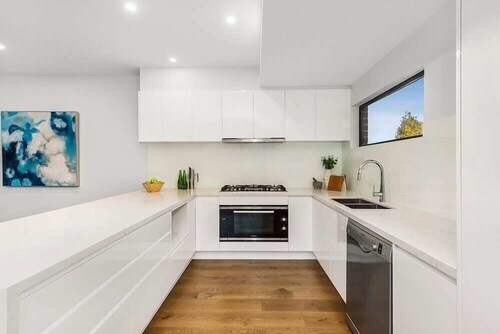 South Yarra Station is only a 5-minute walk and Prahran Station is 16 minutes. 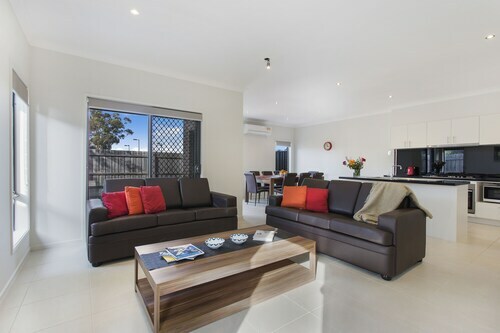 Situated in Point Cook, this vacation home is 2.5 mi (4 km) from Point Cook Coastal Park and 2.8 mi (4.6 km) from Sanctuary Lakes Golf Club. Werribee Open Range Zoo and Werribee Park are also within 6 mi (10 km). 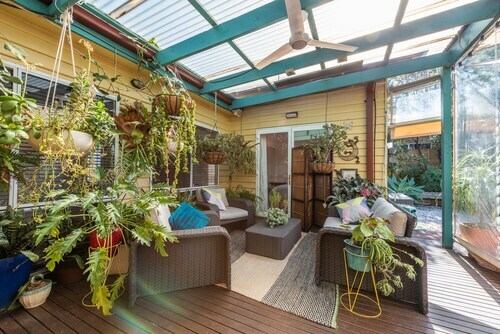 Situated in Northern Suburbs, this vacation home is within 9 mi (15 km) of Progress Reserve, Flemington Racecourse, and Moonee Valley Racecourse. University of Melbourne and Queen Victoria Market are also within 12 mi (20 km). Easy parking,clean and comfortable. Unfortunately, wifi terrible and bedrooms very hot.The information folder about local pubs and restaurants was not up to date. Great that we cold take our pooch. 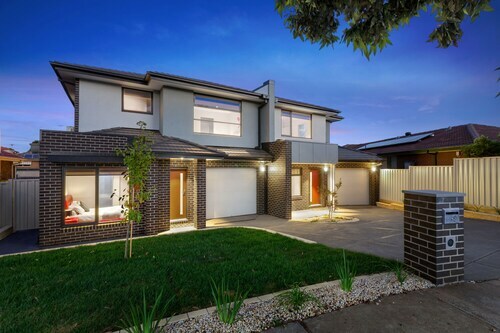 Situated in Glen Waverley, this vacation home is 0.7 mi (1.2 km) from The Glen Shopping Centre and within 6 mi (10 km) of Monash University and Monash Medical Centre Clayton. Deakin University and Sandown Racecourse are also within 6 mi (10 km). Glen Waverley Station is 9 minutes by foot and Syndal Station is 25 minutes. 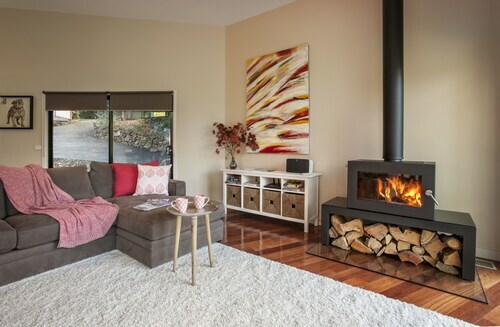 Situated in Mount Dandenong, this vacation home is 1.2 mi (1.9 km) from Olinda Falls and 1.4 mi (2.3 km) from SkyHigh Mount Dandenong. National Rhododendron Gardens and Cloudehill Nursery and Gardens are also within 3 mi (5 km). 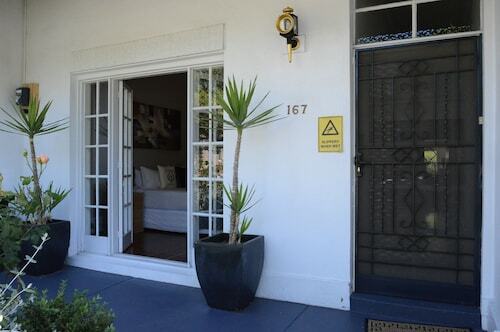 Situated in Middle Park, this vacation home is within a 15-minute walk of South Melbourne Beach and Albert Park Lake. 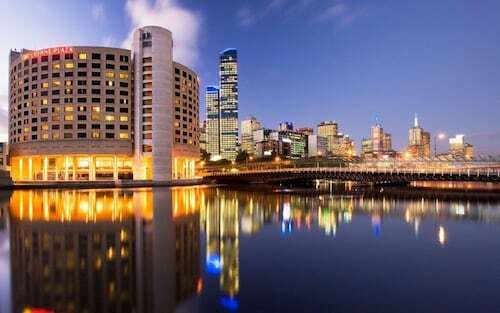 St. Kilda Beach and Melbourne Convention and Exhibition Centre are also within 2 mi (3 km). 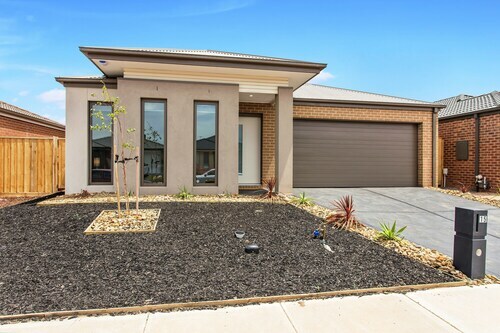 Situated near the airport, this vacation home is within 9 mi (15 km) of Progress Reserve, Flemington Racecourse, and Highpoint Shopping Centre. Moonee Valley Racecourse and Royal Melbourne Showgrounds are also within 9 mi (15 km). Location was great but facilities were a bit dated. Great location and always friendly helpful staff..